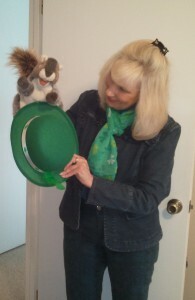 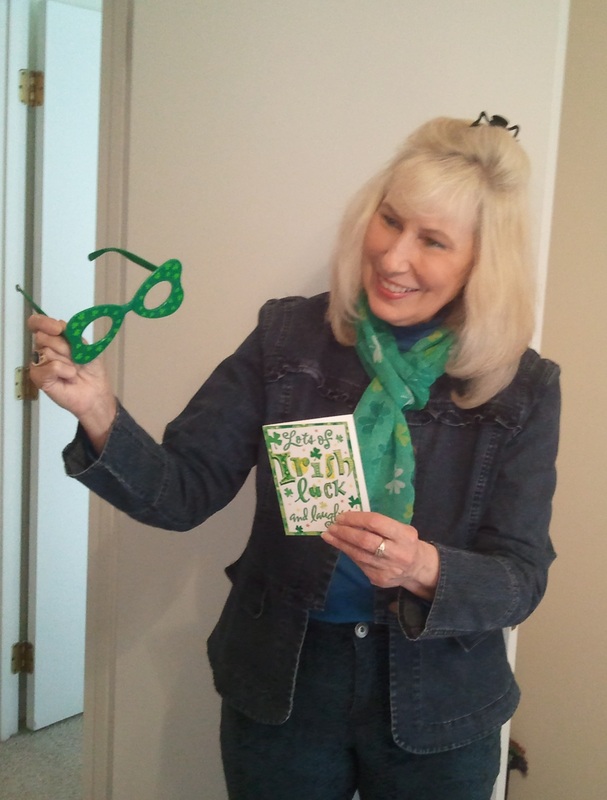 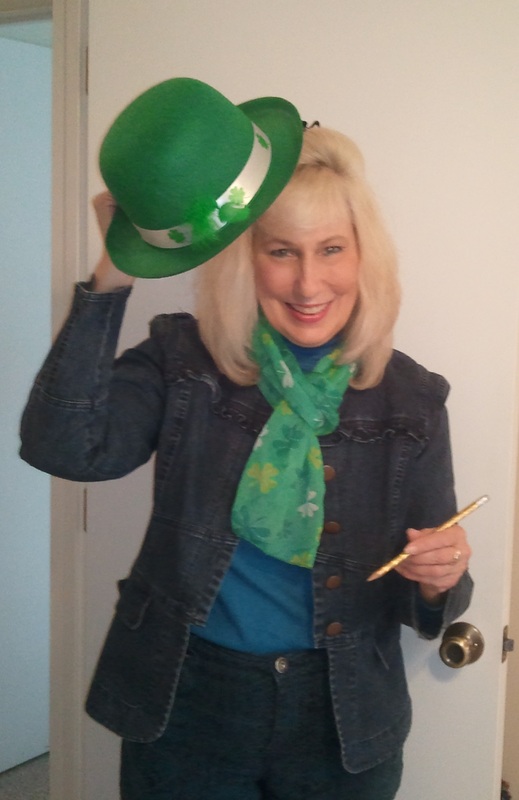 Home » Posts » Attentionology for K-5 Teachers » Share Irish Fun to Catch Kids’ Attention! 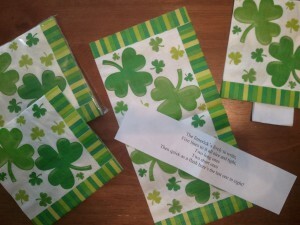 Share Irish Fun to Catch Kids’ Attention! In March, it’s time to grab a shamrock and get ready to share the luck and laughter o’ the Irish to help kids learn.